This article contains a walkthrough of the Battlefield of the Kings Map Quest. It includes basic information, and strategy on how to deal with the enemies and bosses for each floors. We will be updating this as we go along. This article contains a walkthrough of the Battlefield of the Kings Map Quest. It includes basic information, and strategy on how to deal with the enemies and bosses for each floors. 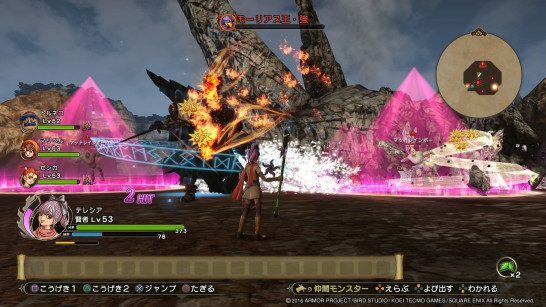 Some of the stuff in the Battlefield of the Kings Map Quest is translated directly from a Japanese walkthrough. This is the raw translation. We will update this as we go along. Frizz Whips up a single Fireball. Sizz Summons a line of fire to deal damage to a group. Dazzle Reduces the targets’ accuracy. Continous Scratch Swoops down and swipes with its claws which deals 2 consecutive hits. Linear Flame Breath Shoots a linear fireball. When the battle starts, the team will be at a handicap since use of Skills will be disabled. 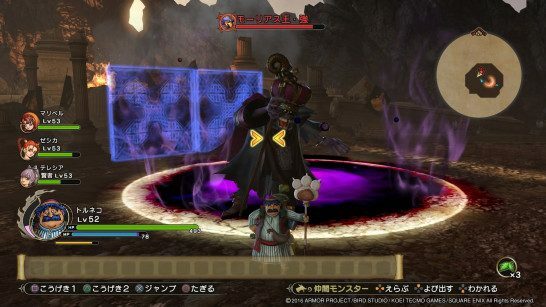 A good workaround is to have Torneko in the party and use the following “Death Torneko on purpose” → “Revive the Torneko” → “Use Universal Wand.” Performing these should grant the party access to Skills again. 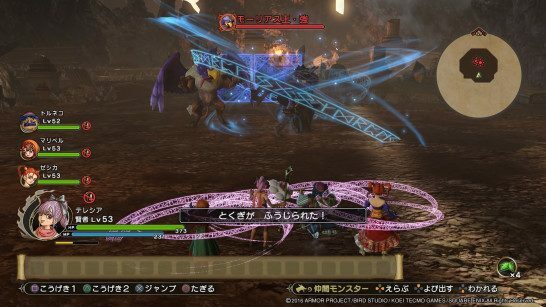 The important thing to have is that you immediately retrieve your Skills in order to stop the Bosses from causing additional damage. After getting King Fernok’s HP down by a reasonable amount, he will call the True Mud Rainbow. This monster loves to dance and prevents you from coming near it while doing so. One way to deal with the Mud Rainbow is to strike it from afar with Ranged Spells to avoid the effects of its dance. However since generally it is not recommended to approach it while it’s swaying, focus on King Fernok first, then after Mud Rainbow finalizes its dance, close in to attack it while its vulnerable.